Comment: windows needs replaced .. panes are good . Comment: I live in a home that has several both aluminum and wood frame double pane glass windows that the fog needs to be removed and need to get estimates to have this done. Comment: I have a bay window in the kitchen that I would like tinted. I also have 3 half moon windows ~20"radius. Saint Marys Glass & Mirror Companies are rated 4.90 out of 5 based on 35 reviews of 1 pros. 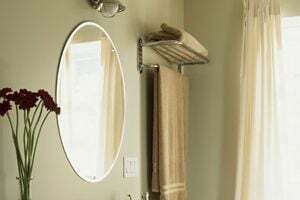 Not Looking for Glass & Mirrors Contractors in Saint Marys, GA?